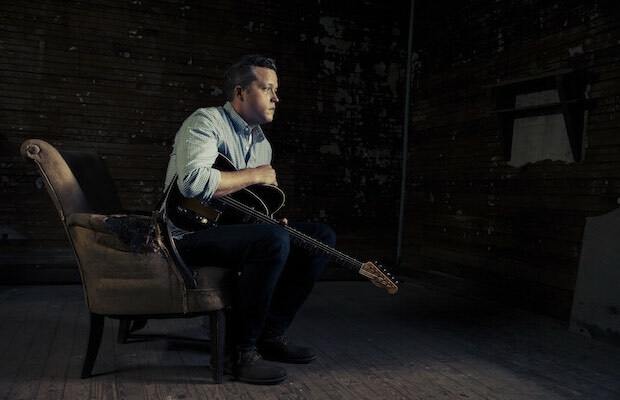 Jason Isbell has been everywhere this year in the wake of his newest release Something More Than Free, the highly anticipated follow up to 2013’s Southeastern. He is in the midst of a world tour to support the album that has included appearances at some of the country’s most targeted festivals such as Boston Calling and Newport Folk Festival. While in Los Angeles yesterday for a show at The Wiltern, he made a stop at Conan to play “24 Frames,” a track from his latest release. The performance is further proof of Isbell’s captivating presence both in the studio and on the stage. Jason will put on a four-night stand at The Ryman Auditorium from Oct. 23-26, and, while tickets are sold out, if this is a must see for any die-hard Isbell fans, there is always Craigslist and eBay.